I don’t quite understand what’s the hype about White iPhone 4? Personally - I already have an iPhone 4... Ooopss... that’s only the Mophie Juice Air Pack Battery pack for my iPhone 4. 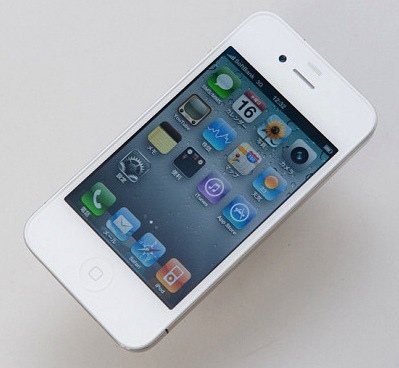 Apple’s Senior Vice President, Phil Schiller tweeted that the white iPhone 4 will be coming this Spring. Are you ready for this?